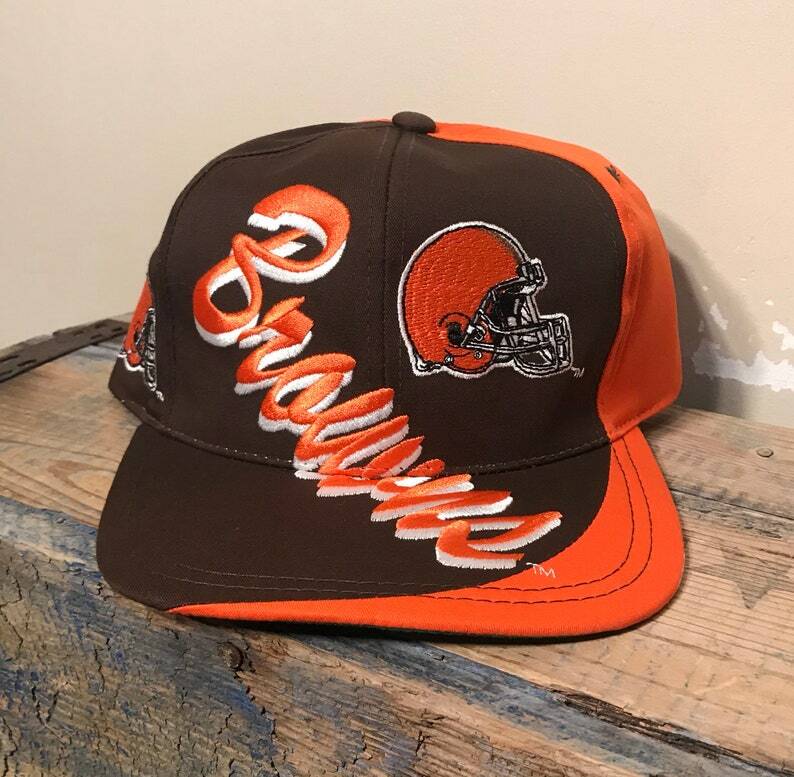 Such a sweet old hat. Love the colors/design. Hats in great shape. Appears it was never worn or used. Hat will be shipped in a box to keep it from getting damaged. Check out pictures to see what you get.